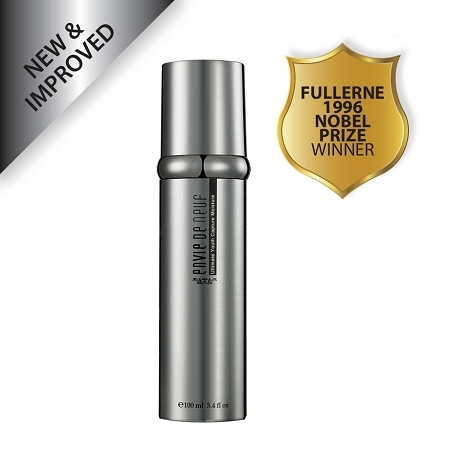 Fullerenes Defends Skin From Free Radical Damage And Stimulates The Production Of Fibroblasts To Fill Skin Cells With Natural Collagen. Palmitoyl Pentapeptide-4 And Acetyl Hexapeptide-8 Are Hailed For Their Wrinkle-Defiant, Elasticity-Enhanced Benefits. Hydrolyzed Conchiolin Protein Helps Lighten The Skin Tone. The Cream Is Immediately Absorbed Into The Skin, Helping Skin Retain Satisfactory Moisture Level And Elasticity For A Renewal Skin Youth. Use Morning And Evening After Cleansing And Toning. Take 2-3 Pumps And Liberally Smooth Onto Face And Neck With A Light Massage Until Complete Absorption. Use Daily For Maximum And Cumulative Benefits. 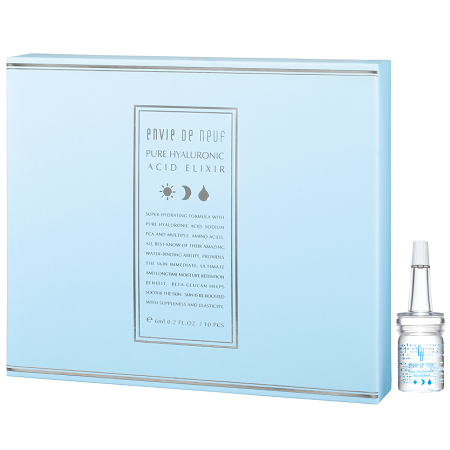 Why pay more for an ampule at facial salon when you need a boost in hydration. 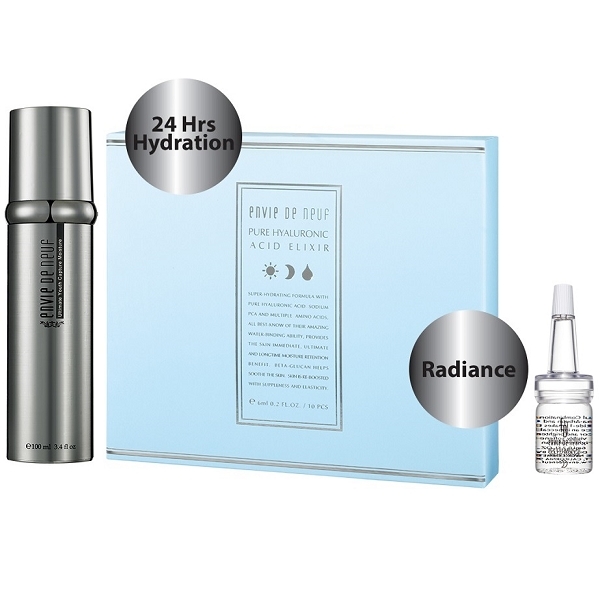 Get Pure Hyaluronic Acid Elixir to replenish your skin right at home. A Hydrating serum for a soft and smoother complexion. 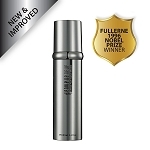 As you age, your skin loses moisture, but you can restore what's lost with this lightweight serum. 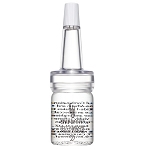 Pure Hyaluronic Acid Elixir plumps the skin to reduce the appearance of fine lines and wrinkles. It's formulated with sodium Hyaluronate and Sodium PCA, which both prevent water loss in the skin, Amino Acid Compounds that help the skin to be more resilient, and Beta-Glucan, which boosts collagen production. 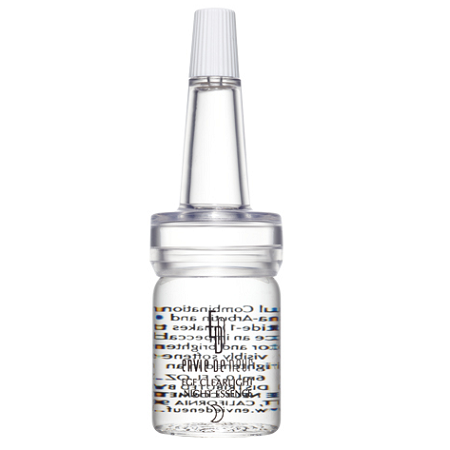 After face is cleansed, apply 2-3 drops on your face and gently rub until all is absorbed. Follow by applying lotion or cream to seal in and maintain moisture levels. Product is easily absorbed. An intensive night treatment for rejuvenating and brightening your skin. Put this anti-aging treatment to work while you sleep. EGF Clearlight Night Essence is a concentrated serum designed to exfoliate and brighten the skin while boosting collagen production. You'll actually wake up looking younger. Its secret is its unique formula, which includes a blend of 5 botanical extracts with naturally occurring alpha hydroxy acids for improving wrinkles and smoothing skin texture. It also contains EGF, which restores damaged skin cells to their former youthful glory, GHK, a tripeptide that prevents aging and reduces lines, and alpha-arbutin, a skin-brightening agent that gradually lightens hyperpigmentation.